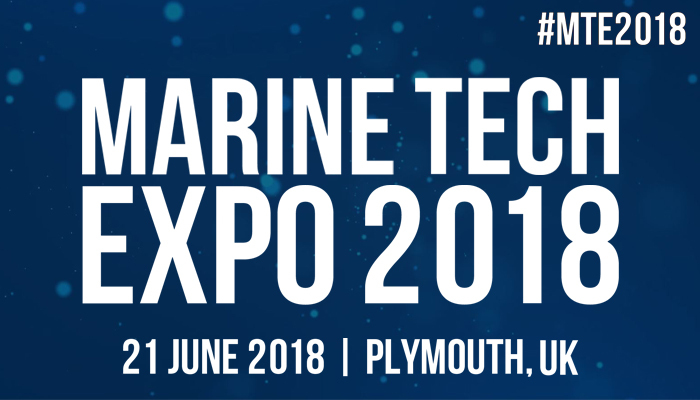 Our very own Director, Dr. Richard Thain will be joining a number of other marine industry specialists at this year’s Marine Tech Expo in Plymouth. 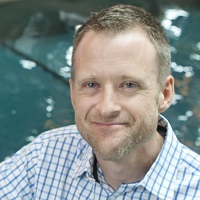 Taking place at the University of Plymouth on 21 June, and organised by Plymouth City Council, the event will focus on autonomous marine platforms, their applications, cyber security and utilisation of data, systems and sensors. The day following Marine Tech Expo, there is the opportunity to visit the Marine Station to observe and try out leading marine tech from Plymouth marine experts. There will also be a tour of the UK’s first marine enterprise zone at Oceansgate, an exciting opportunity which will unlock high quality workspace with access to docks over the next three years. Marine and maritime professionals looking to improve their knowledge and confidence in a more business-oriented role can now take advantage of a mini-MBA. The Mini-MBA for the Maritime Industry is a short course delivered through online distance learning enabling busy professionals the opportunity to study at their own pace, at a time that suits them. Downloaded via the MLA Mobile Learning App, the course introduces seven core MBA frameworks and methodologies, delivered through a series of short videos presented by Rupert Vernalls, founder and CEO of BuildYourOwnMBA.com . Insights into how to analyse and anticipate changes within the competitive environment, and how to utilise energies, skills and talents to help their business rise to new levels of competitive performance. Worksheets are also provided which will help users understand how to apply the core MBA concepts to their business. The mini MBA course is expected to take about 10 hours to complete. More information, and to download the content, can be found here. Please visit our stand and meet our team for having a chat about our Higher Education Hydrography and Maritime Operations distance e-learning programmes, bespoke training, or filming and 3D animation expert services. You can access the OI 2018 website by clicking the link below. 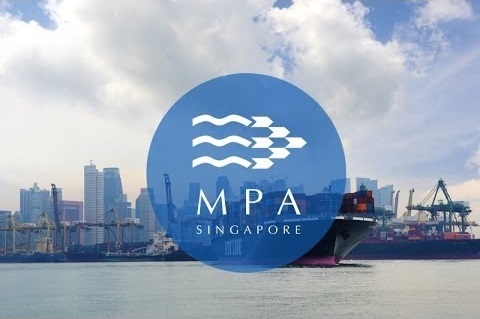 The courses are now listed in the Approved Courses under Maritime Cluster Fund (MCF) Training Grant for Certifiable Courses on the MPA website . More information for eligible participants and how to apply is provided here.